The Dreambaby® Child Safety Mag Lock™ Key is for use with the Dreambaby® Child Safety Mag Lock™ Magnetic Locking System. 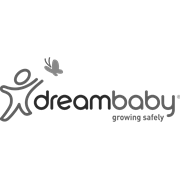 It is the ultimate child safety product. 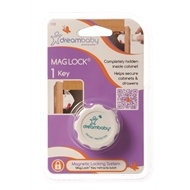 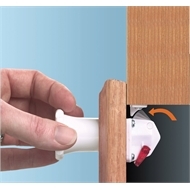 Hidden inside cupboards and drawers, the locks can only be released with the use of the powerful Magnetic Key.